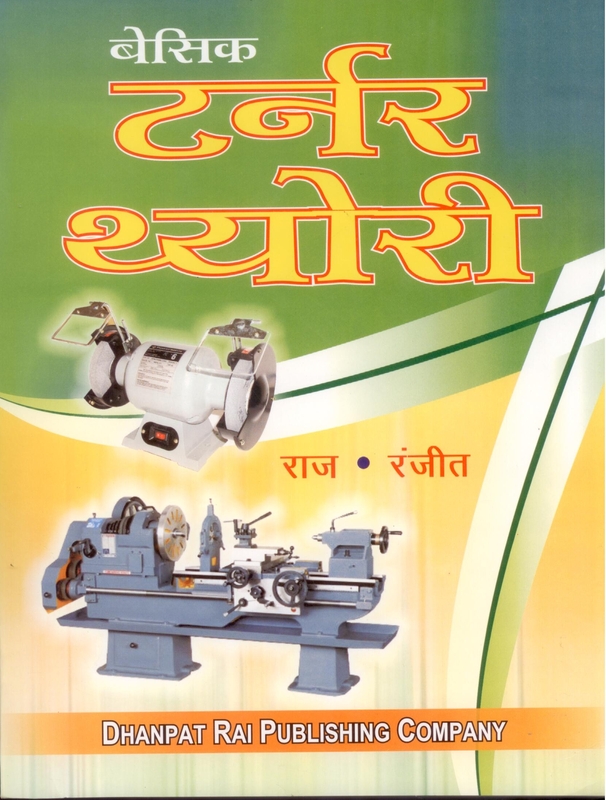 Dhanpat Rai Publication is leading book house of I.T.I. 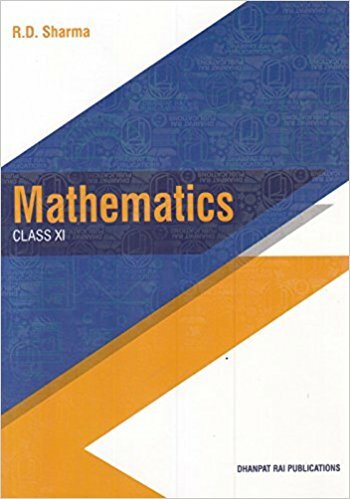 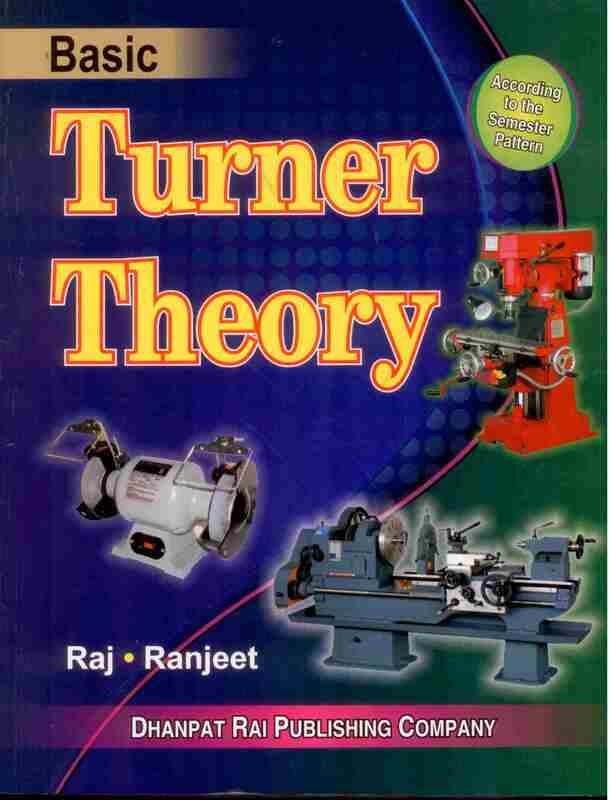 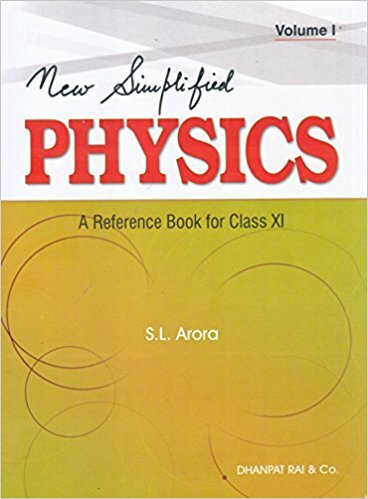 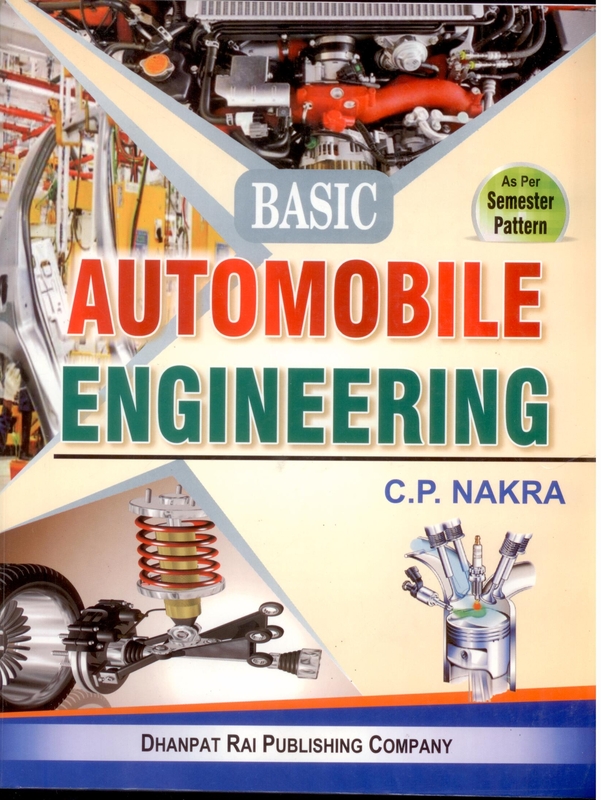 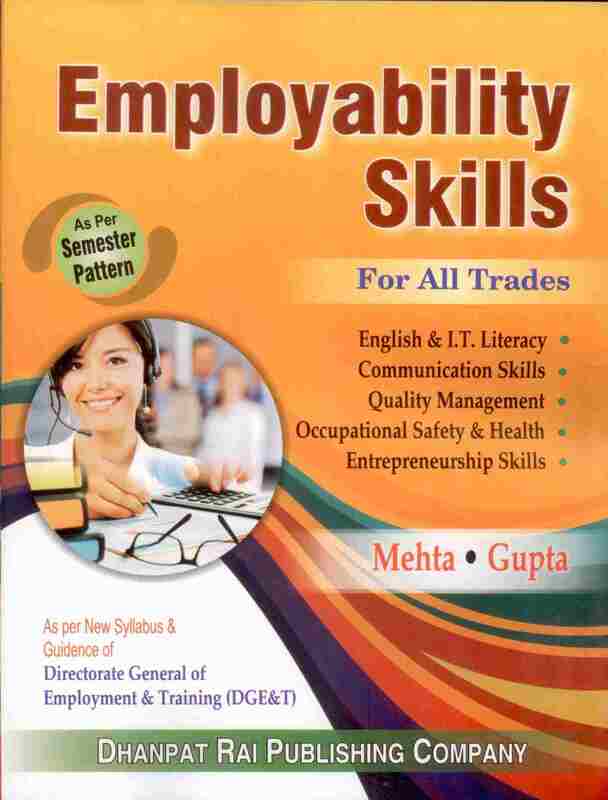 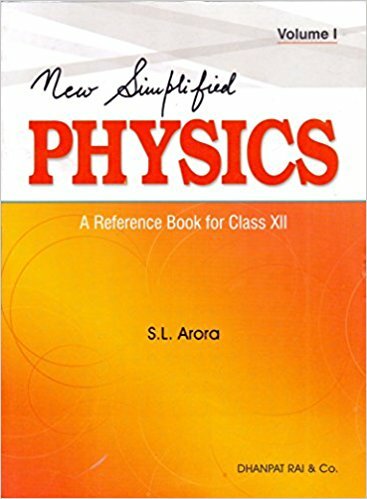 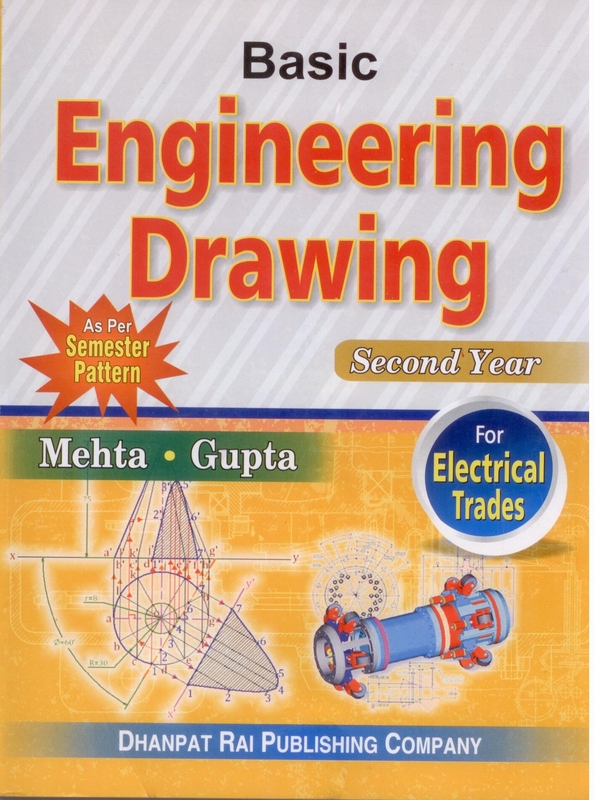 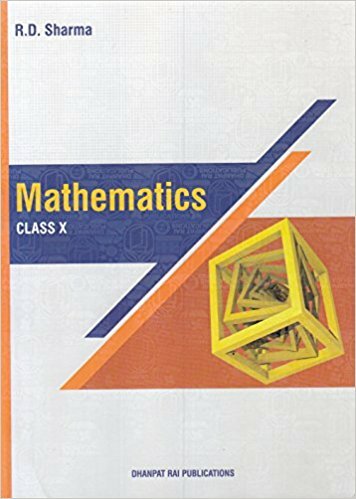 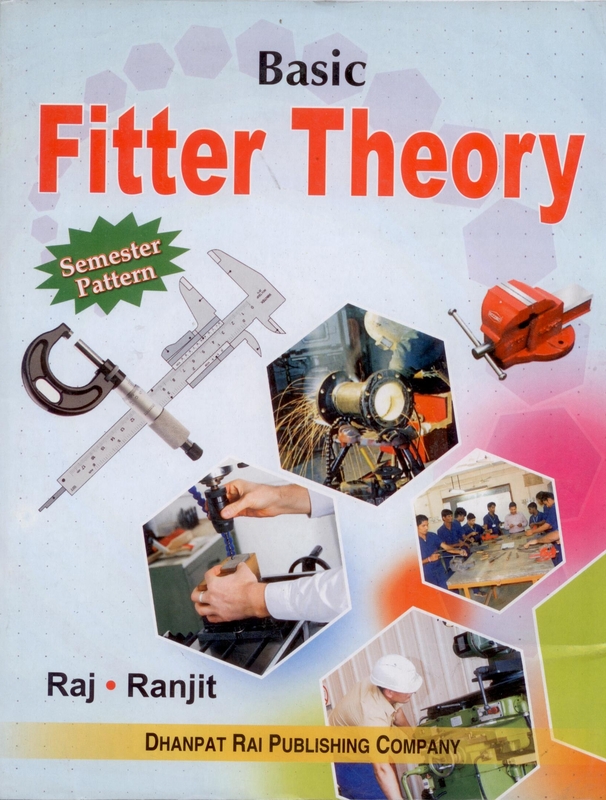 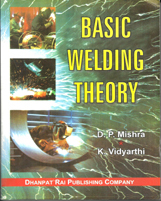 Books, School Books, University Books & Other books like Educational Books (B.Ed. 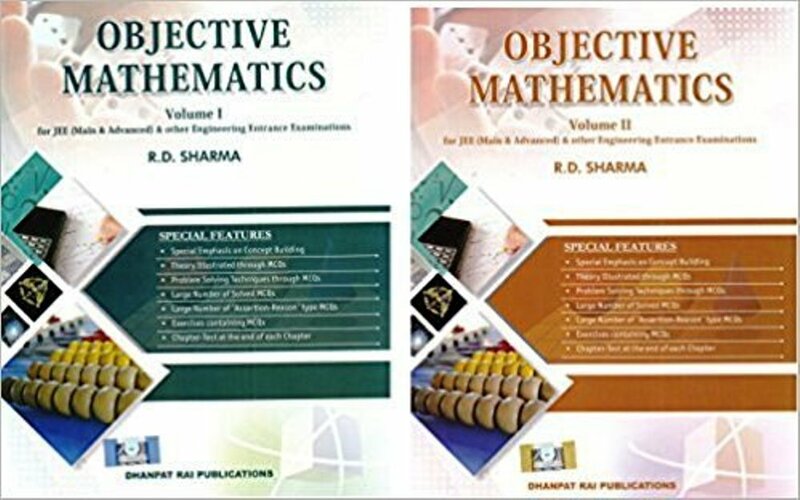 ), M.A., B. 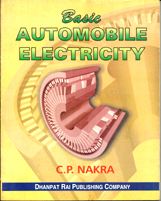 Com., M.Com., I.C.W.A., C.A., LAW Books, Management Books in English Medium. 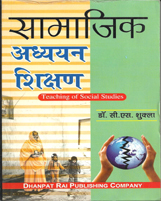 Also provide books for C.B.S.E. 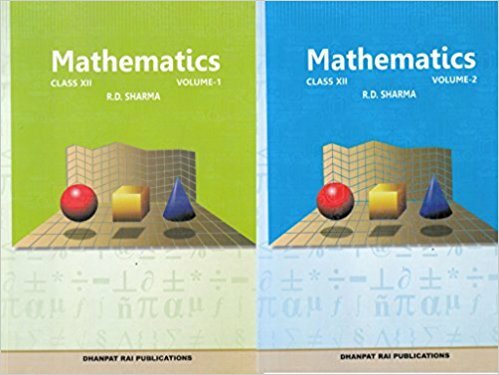 Books for All Standard & Children Books for Pre. 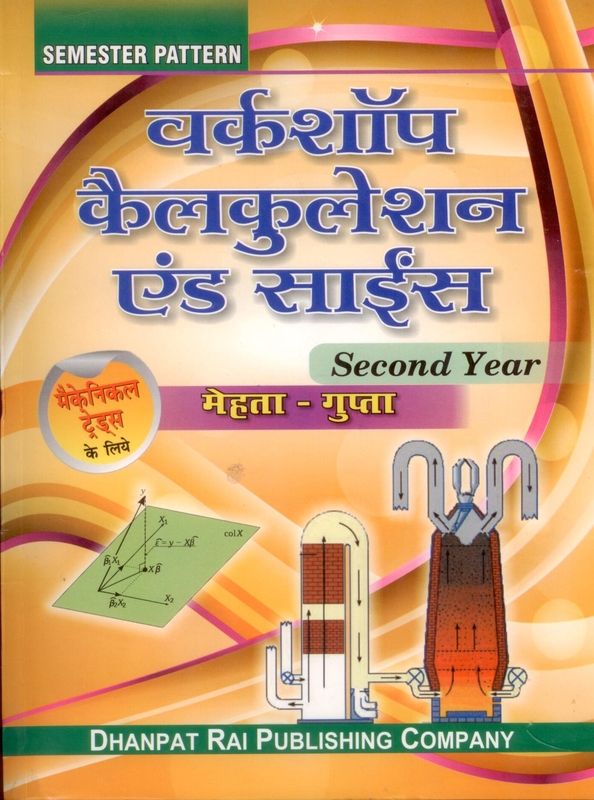 Primary Level School going students. 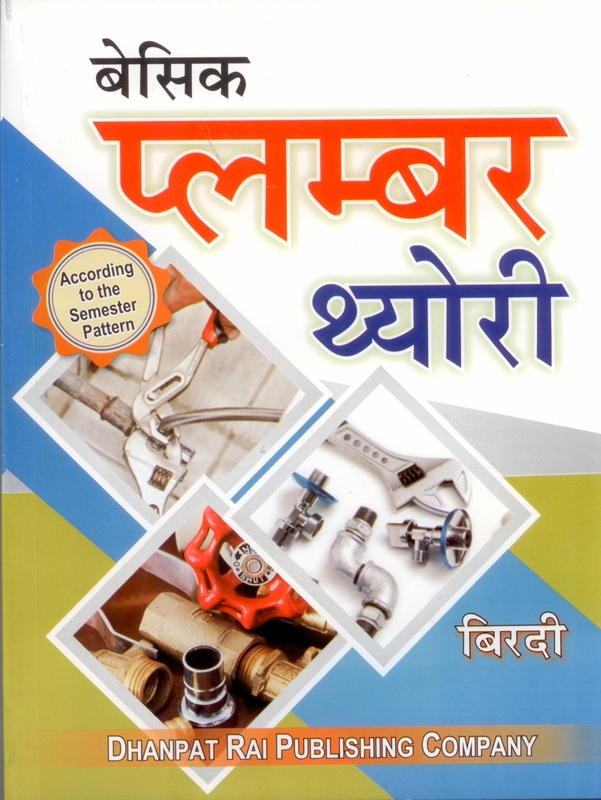 Book your copy of Dhanpat Rai Publication Company books online on www.bookwindow.in. 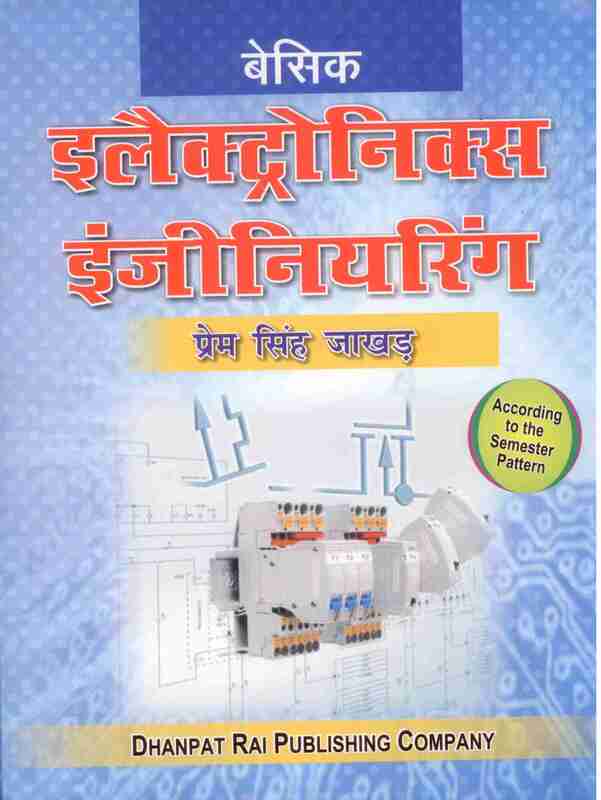 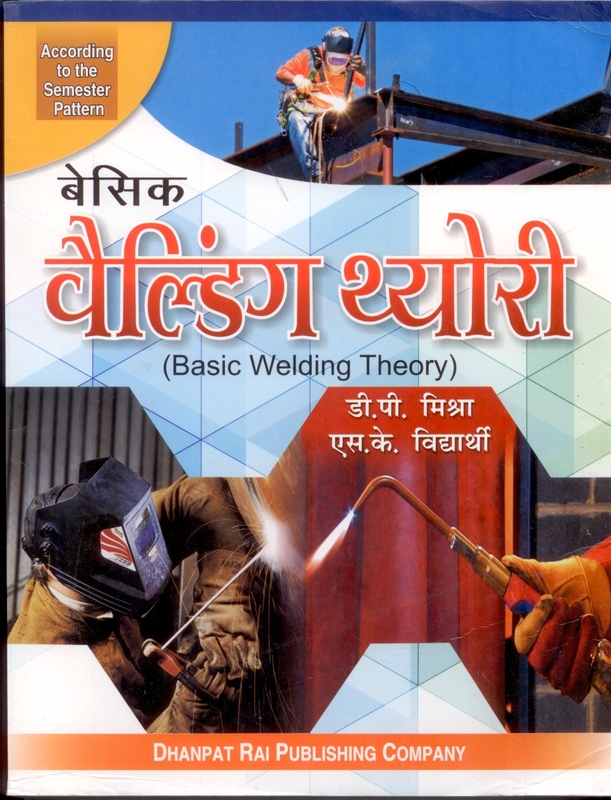 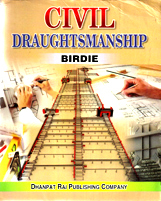 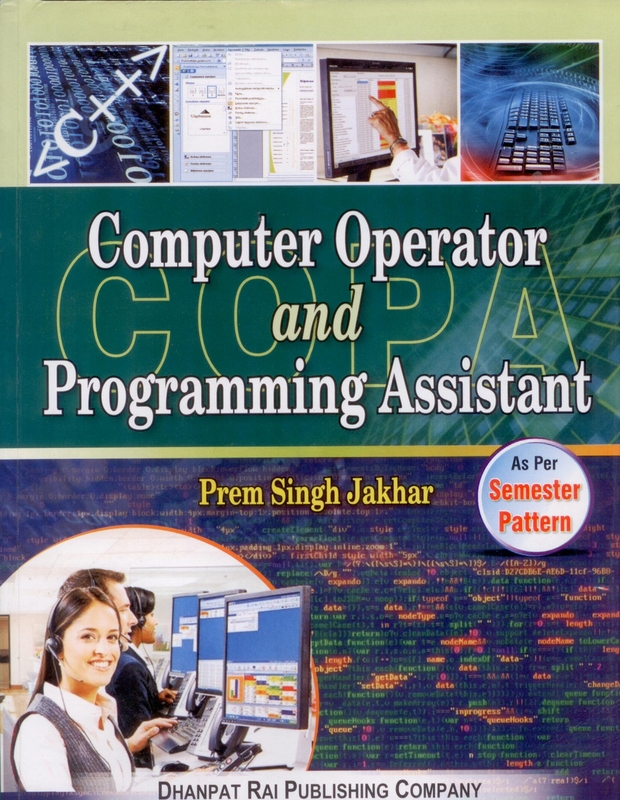 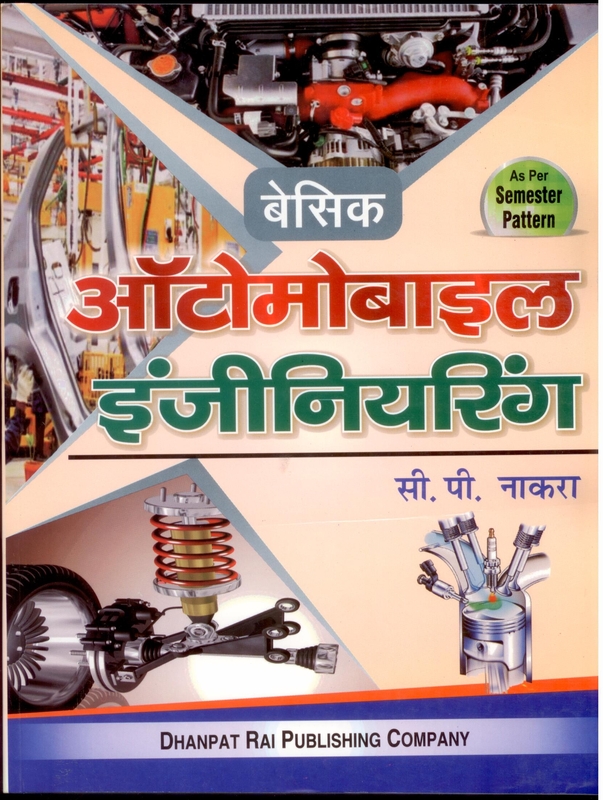 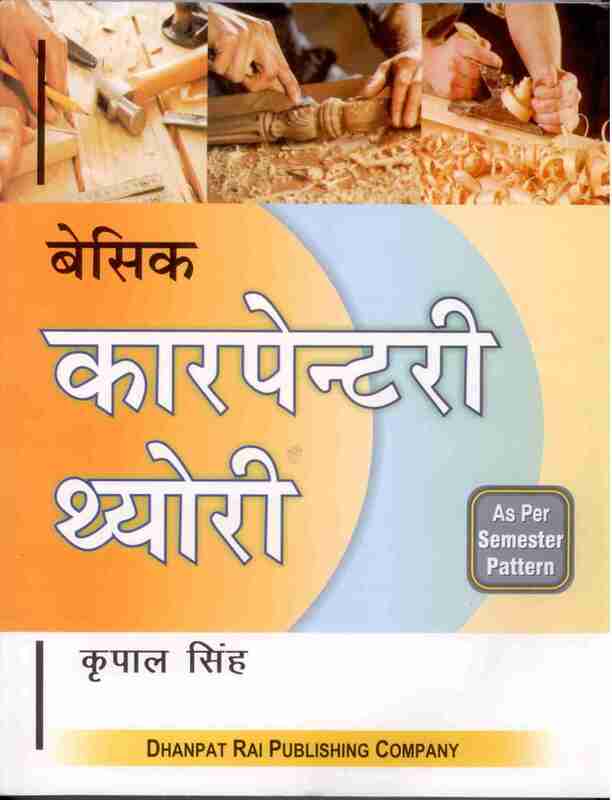 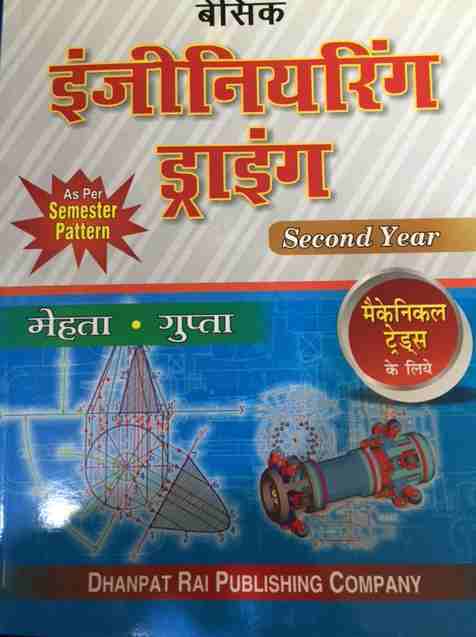 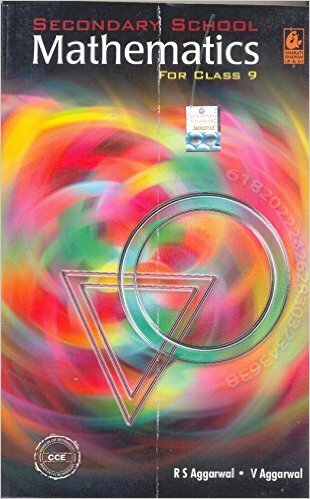 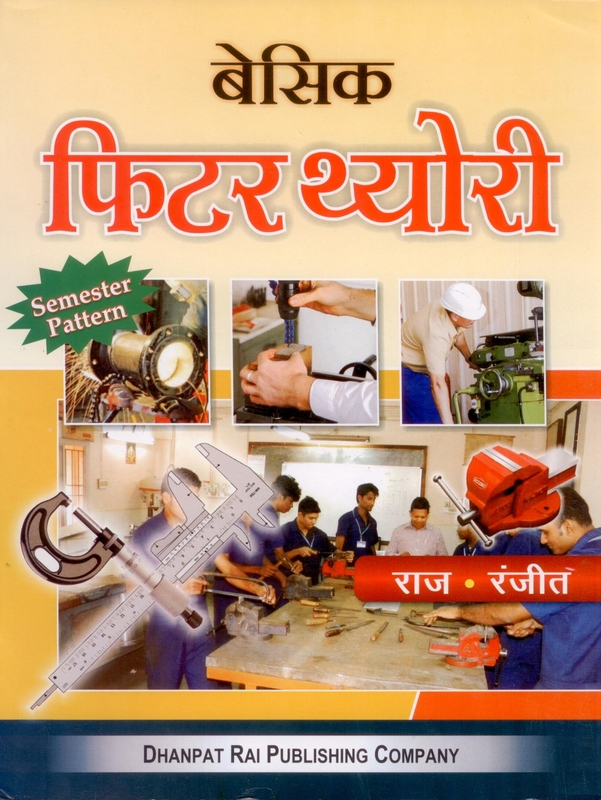 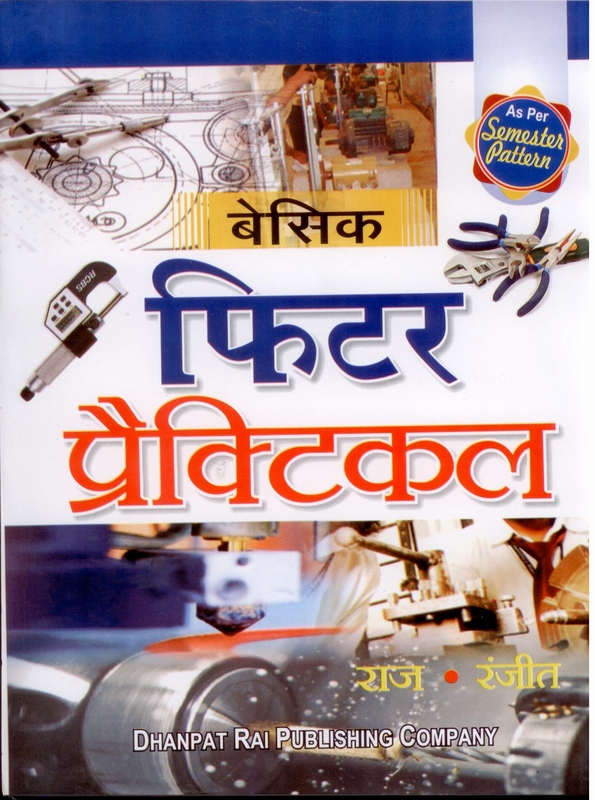 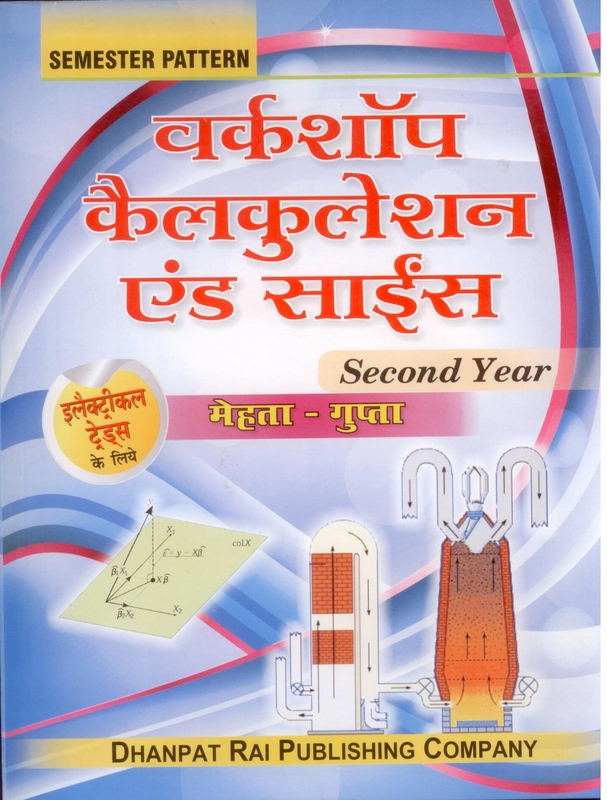 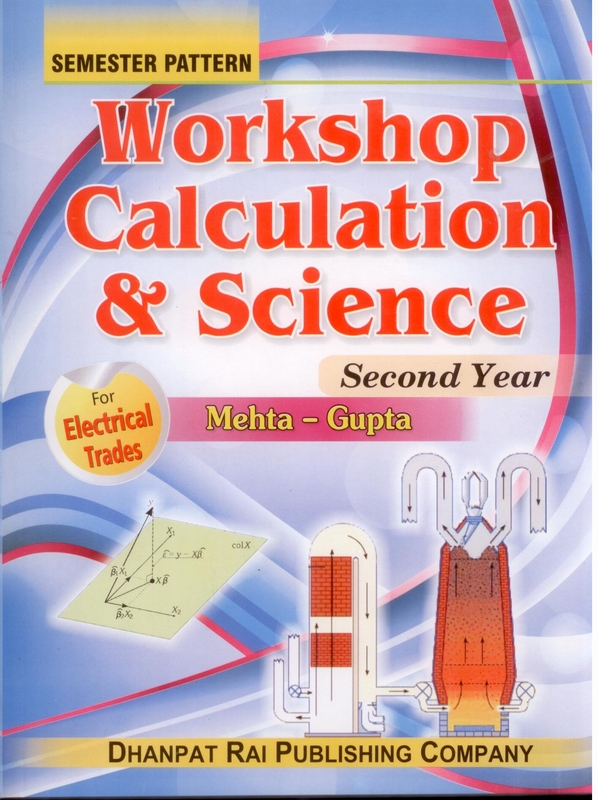 We provides discount up to 50% on Dhanpat Rai Publication Company books and Other best publishers on www.bookwindow.in.